In our previous post Why Real Estate Doesn’t Have to Go Cold we discussed how the market can still be hot in the winter months. So to keep you winter ready, here are some tips on how to specially stage your home to make sure you close before spring. Leave your home well lit. Make sure all the light fixtures are functioning and keep the curtains open. Seeing the way natural light hits the home is important. So while it’s cold and you might want to hibernate, make a concerted effort to let the light shine in. Color schemes are important. 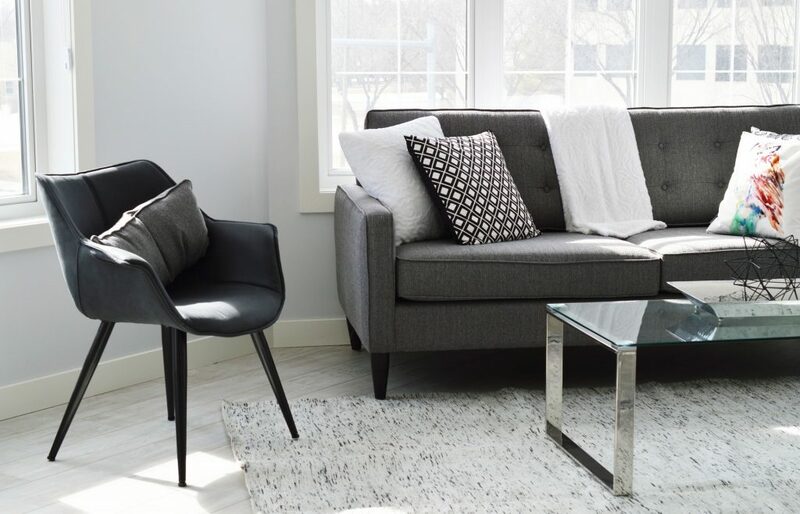 This doesn’t mean that you have to redecorate your home in order to sell it… but if you have a lot of dark tones on your walls or furniture, consider purchasing some white or neutral tone linens or pillows. Bringing a cool tone to a dark room with help to liven it up. Heat it up. The potential new owner of your home will want to know that the heating and cooling is functioning properly and this is the perfect time for them to test it. While some people may prefer to turn their heat down while they are away, avoid this mistake. You are wanting to create a warm feeling in your home, figuratively and literally. Keeping your guests cozy may encourage them stay a bit longer and give them ample time to picture themselves living in that very home next winter. Getting into the home. 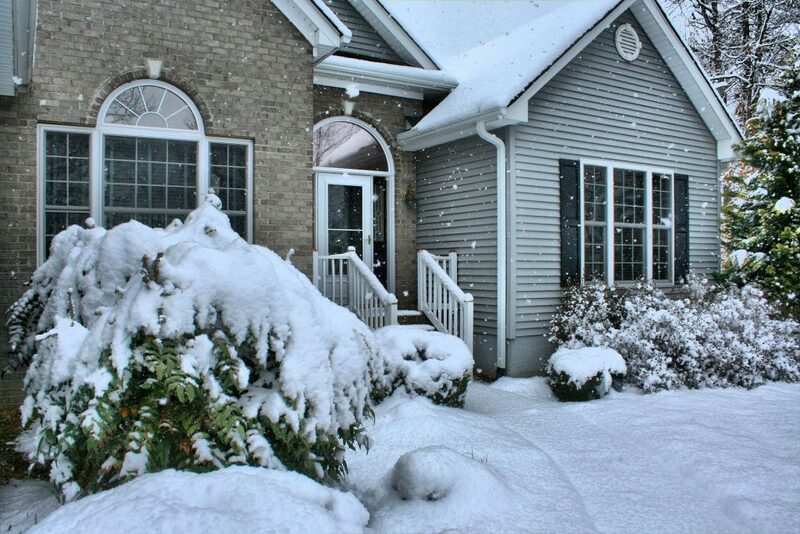 If you don’t have a regular snow service or manually shovel, make sure you do so before an open house or viewing. The last thing you want is to have someone completely turned off by the difficulties of navigating the yard or entrance. Shovel, salt, and repeat. Do some prep work in late fall by trimming shrubs and removing hanging branches in trees. When the snow comes you don’t want everything to appear to be weighted down. While you can’t prevent that entirely, do what you can to make the exterior inviting through the harsh climate. Front door clean up. Schlepping in snow and sludge is something that no one wants to deal with, but it’s inevitable. Make sure to have festive mats on the outside and inside of your main entrance to encourage visitors to enter in a tidy manner and to also alleviate the extra clean up for yourself. 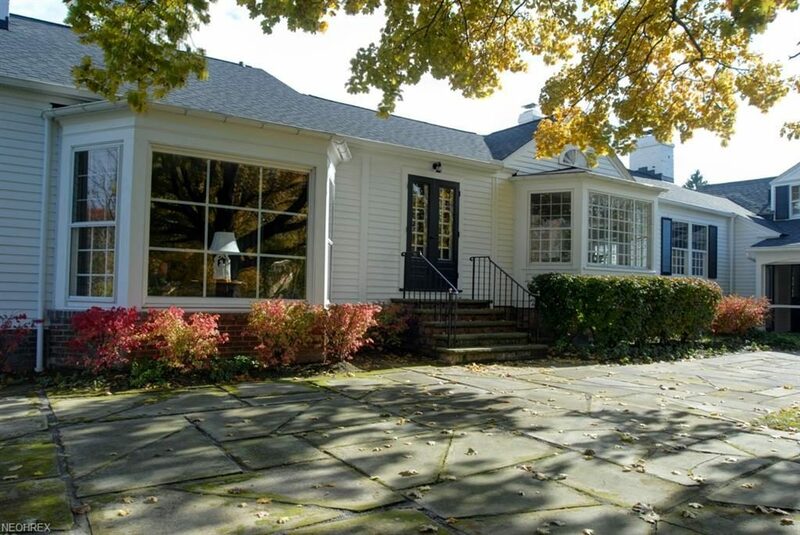 Some of our newest listings have winter staging down to an art. 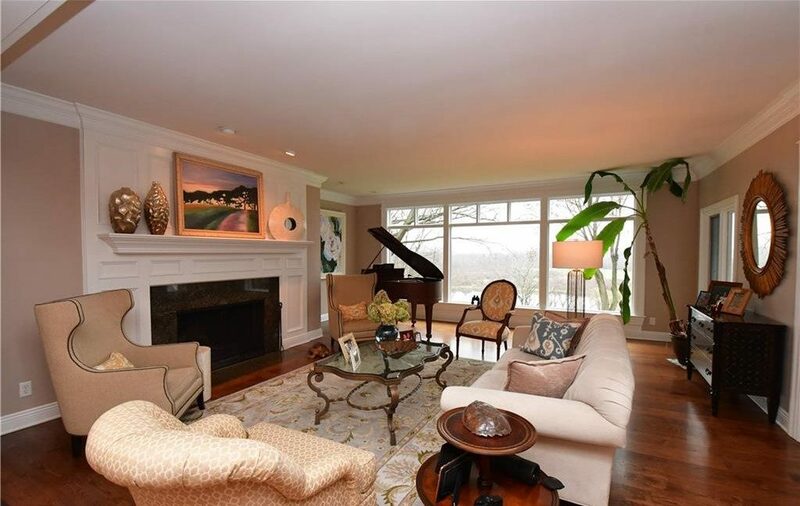 This bright Waite Hill home allows for the warmth to permeate the home. The wood floor could give the home a darker feel, but the crown molding and light linen color bring a brightness to the room. The large windows which bring in the natural light certainly don’t hurt! Outdoor staging, done right, is on full display with this Gates Mills home. The shrubbery is cut neatly and does not cover any of the windows. Even with snow added on top, there will be no distraction to the entryway. A stone path to the door allows for a clear pathway for visitors.